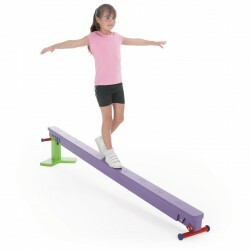 This unique multicoloured balance beam has a jointing system allowing it to be used at two different heights or as an inclined beam, and can be adjusted almost instantly and easily. 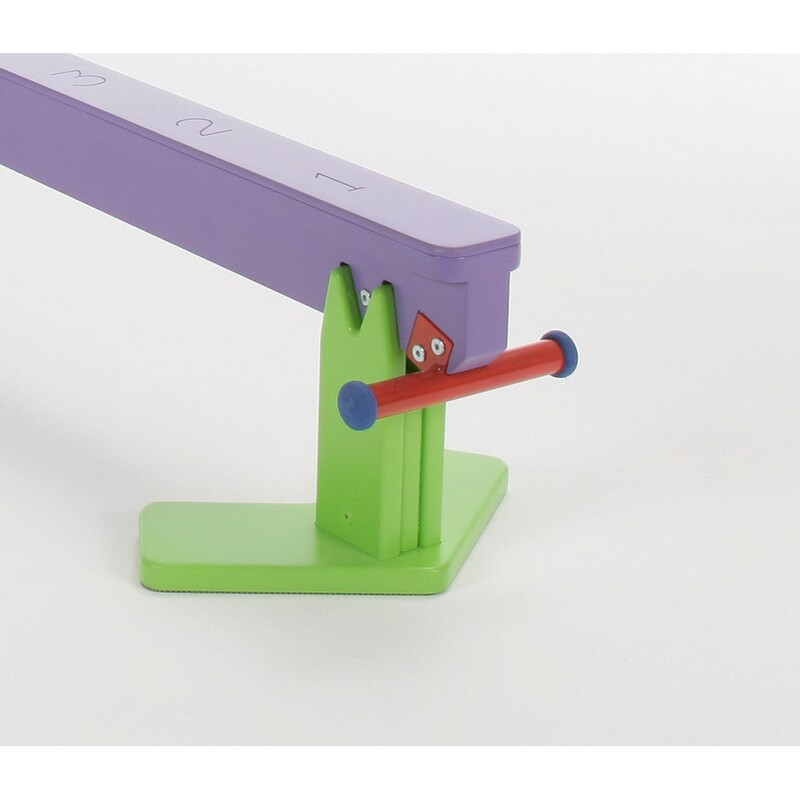 The numbers 1-10 are engraved along the top surface of the beam enabling cross curricular activities. Dimensions: 2400mm long x 100mm wide x 340mm high at highest setting, or 150mm high at lowest setting. Registered Office : Bishop House, East Burnham Park, Crown Lane, Farnham Royal, Slough SL2 3SF. Velcro is a registered trademark of Velcro Industries B.V.